I agree, to be notified by Travian Games GmbH about interesting game information and news. 3.1. The Support team and administrators have the right to decide the punishment for rule violations. 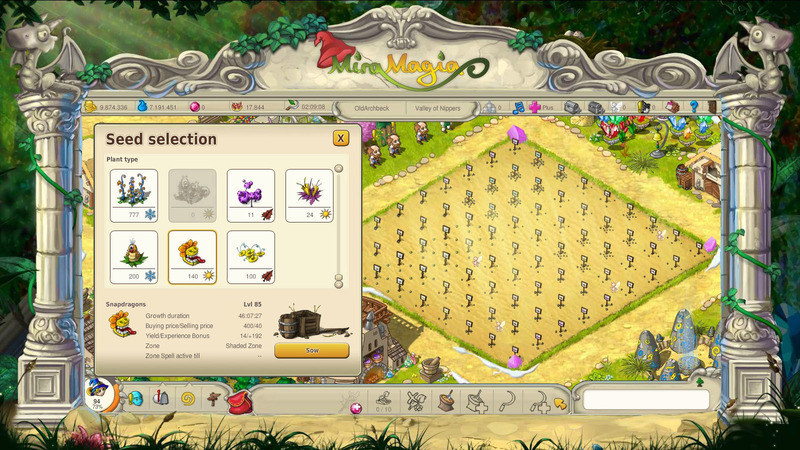 Compensation will never be paid for the disadvantages incurred in the duration of a ban, this includes lost harvests, lost competitions or other losses. The player has no claim to the recompense or replacement of the lost time of Premium functions (Plus Account, Club Account, Busy Little Helpers, Premium Questies, Expand Field) during a ban. 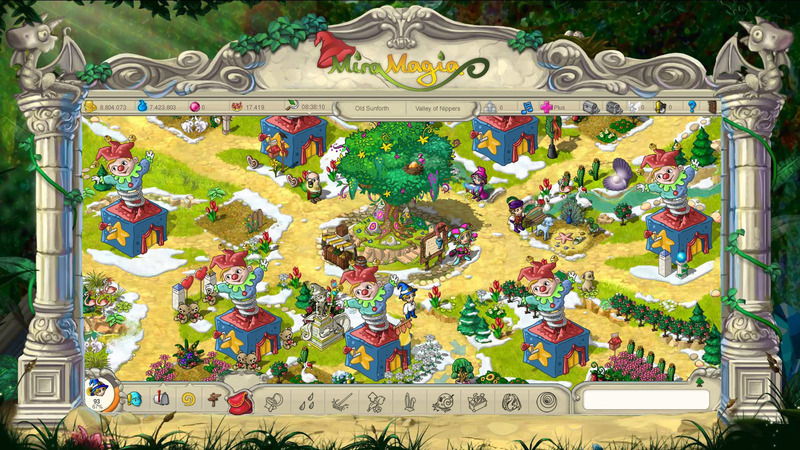 There will be no special treatment for paying players of Miramagia regarding the game rules, neither in the duration of a ban, nor in deciding the punishment. Payment Questions and questions regarding Premium Features can be answered here. How do I get more Rubies? We offer a variety of tariffs, in which you can purchase Rubies. 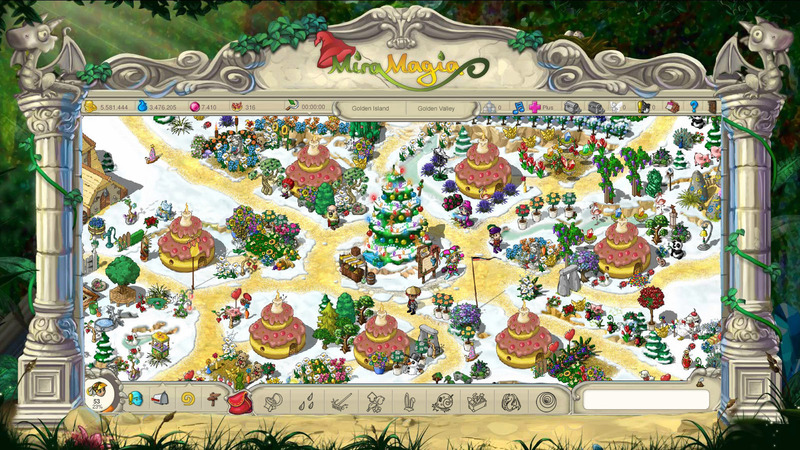 We'd like to inform you, that the only way to purchase Rubies is using the official Miramagia website (www.miramagia.com). Any other way could have penal consequences and lead to the deletion of the account. - if a debit order has already been made, the system will save this and decline it always. As this can't be deleted, we ask that you use another payment option. - You have three attempts to enter the correct data. - It is only possible to make one payment via credit or debit card per 48 hours. - Our supplier's system does not accept some data. Was does 'Open orders' mean? In the “Buy Rubies” menu, you'll find the „Open orders“ button. Here you can see all of the closed orders as well as payments which are still being processed. Who can I turn to for answers to my questions? 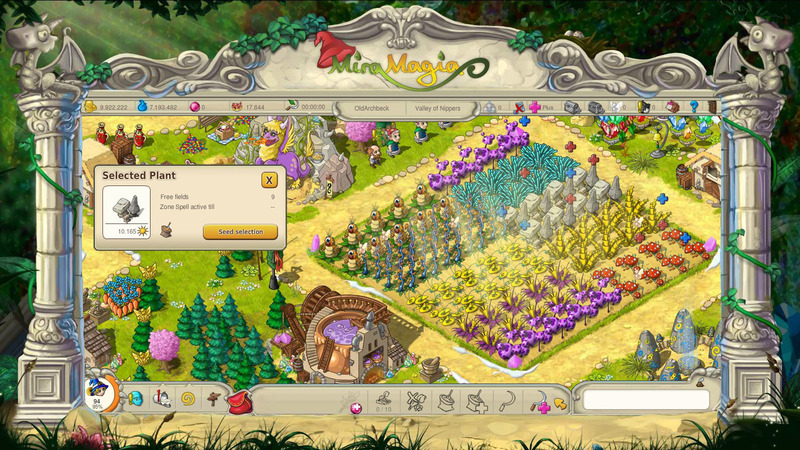 Using the following E-mail address: plus@miramagia.com you will be gladly given help. Please give your account E-mail address and describe the problem. You will usually receive an answer to your question within 24 hours. Unfortunately due to security reasons, we are not able to transfer Rubies to other accounts.